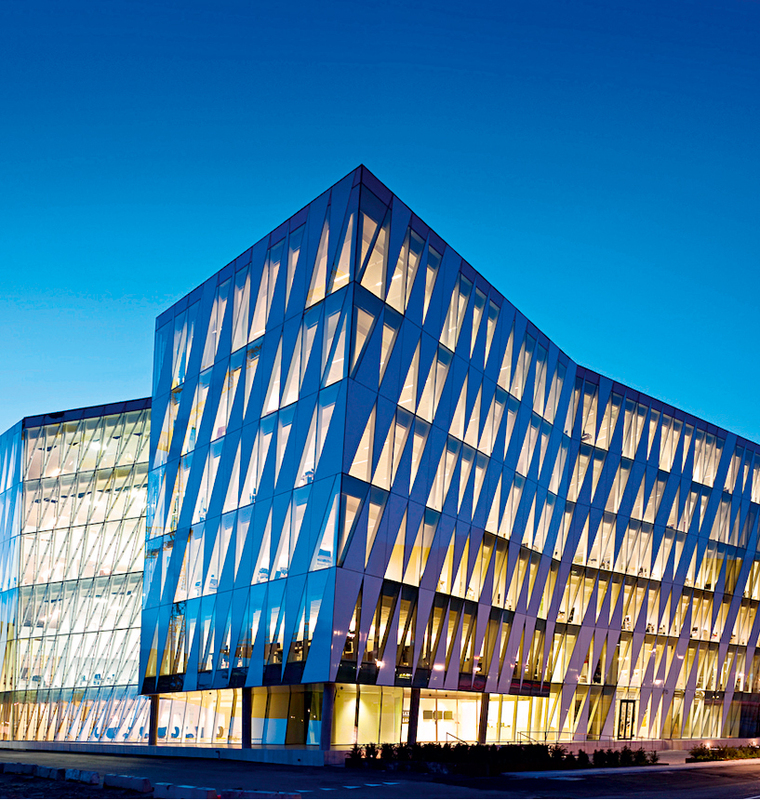 Established in 1992 and headquartered in Copenhagen, Saxo Bank is an investment bank specialising in online trading. Saxo Bank’s traditional business model is that of the facilitator. The bank offers several products and services provided by third parties with access through its online trading platforms. These are Saxo-WebTrader, SaxoTrader, SaxoMobileTrader, the latest addition being the Saxo Equity Platform providing private investors with institutional-style trading and analysis tools. The bank’s model relies mainly on brokers and financial institutions that have a direct relationship with the client. They delegate the work of the operation and trade execution to Saxo Bank.